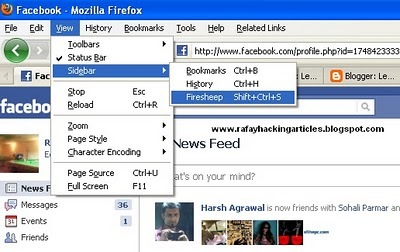 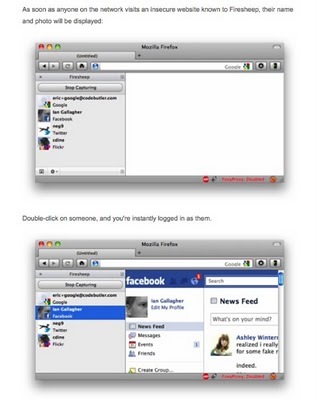 ...______hAcKiNg______...: How to Hack Facebook Using Firesheep in WI-FI? 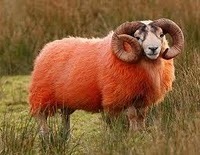 Labels: How to Hack Facebook Using Firesheep in WI-FI? 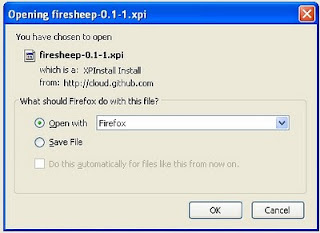 Now click on the top left button "Start capturing" and it will start to capture the session cookies of people in your wifi network, This will show you the list of those people whose cookies are captured and have visited unsecured website known to firesheep, Double click on the photo and you will be logged in instantly . After Double-Clicking on the image you will automatically logged in to your victim face-book account and have full access.